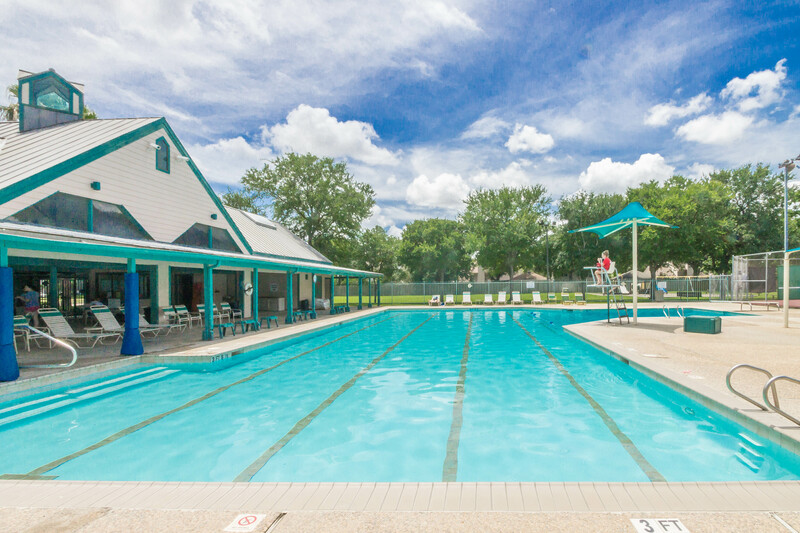 Winchester Country is conveniently located in northwest Houston, with convenient access to Beltway 8 and Highway 290 the community is an easy commute to any part of Houston. Amenities include a large swimming pool, lighted tennis courts, volleyball court and a clubhouse available on a rental basis. Bang elementary school is located at the heart of the community and is rated one of the best in the Cy-Fair school district. Don't see the home of your dreams? Never fear, contact me with your wish list, and let me find the perfect home for your family!